Book Fight After Dark, Free Preview (full episode available to subscribers) | Book Fight! Hey, everybody! Today marks the debut of our new Book Fight After Dark series, which will be available to anyone who subscribes to our Patreon at $5 a month or more. We’re moving to this model, instead of our usual end-of-year fundraising drive, because it seems a bit simpler, and it gives donors more bonus content. Each month, we’ll record a special bonus episode–for the foreseeable future, these will all be about romance novels, as we explore the many, many subgenres of romance/erotica. Neither of us is a regular romance reader, but we’re ready to learn! 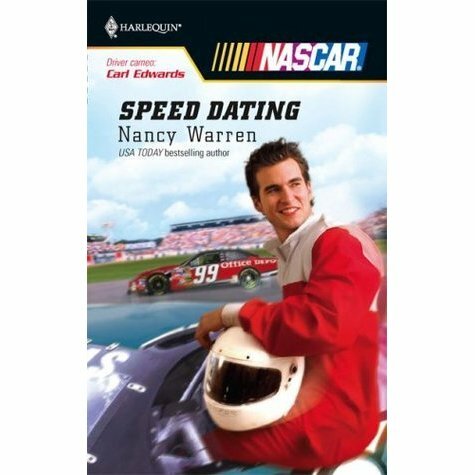 First up, this month we’re talking about a NASCAR-themed romance (yes, that’s a thing that exists). If you’ve already donated to our Patreon, just go straight to that page to access the full episode. You’ll have a few options for listening: 1) Stream the bonus episode directly on Patreon; 2) Download an mp3 file of the episode, via Patreon; or 3) Copy the private RSS feed (you’ll see it over on the Patreon page), then put that into your preferred podcast player–this option should allow the episodes to download automatically, each month, just like our regular episodes do, though they’ll be in their own feed. If you haven’t donated yet, what are you waiting for? You already get four free episodes a month–which won’t change–and your donation helps keep the show up and running. Plus: romance novels! What more could a person want? If you’re still not convinced, take a listen to this brief excerpt, and see if it’s for you. If it is, here’s your next stop. Thanks for listening! And for supporting the show! Categories: bonus features | Permalink. I could be convinced to buy episodes even 6 months after they are released from iTunes or your site. There are certain romance writers that I read avidly and would be tempted to part with some cold hard 6.10$ Canadian cash to hear your opinion. Unless patreon will accept 5$ Canadian, a whopping 3.88$ USD?